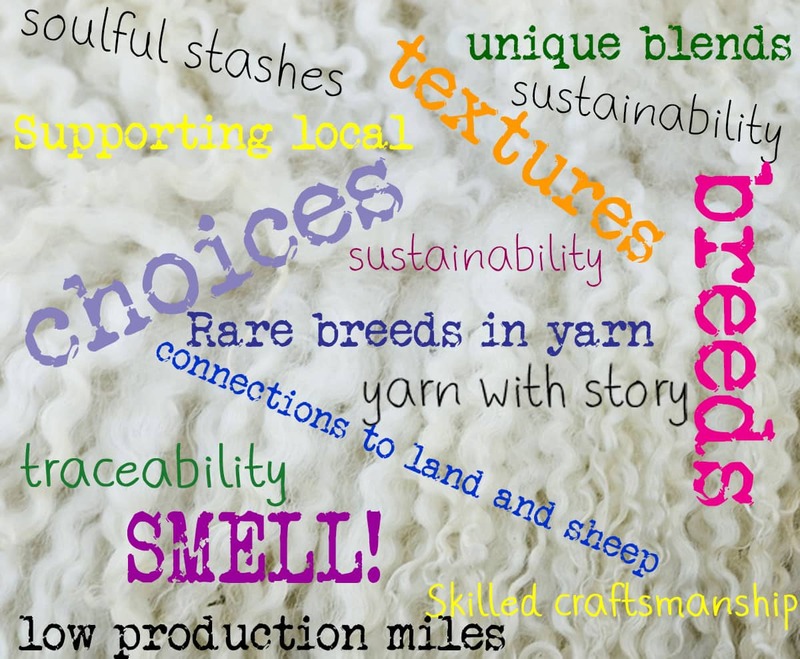 Welcome back to the podcast – I’ve been “down North” to Leeds and had such a fun time at Leed Wool Festival. We also meet our Woolly Mucker, Maylin! 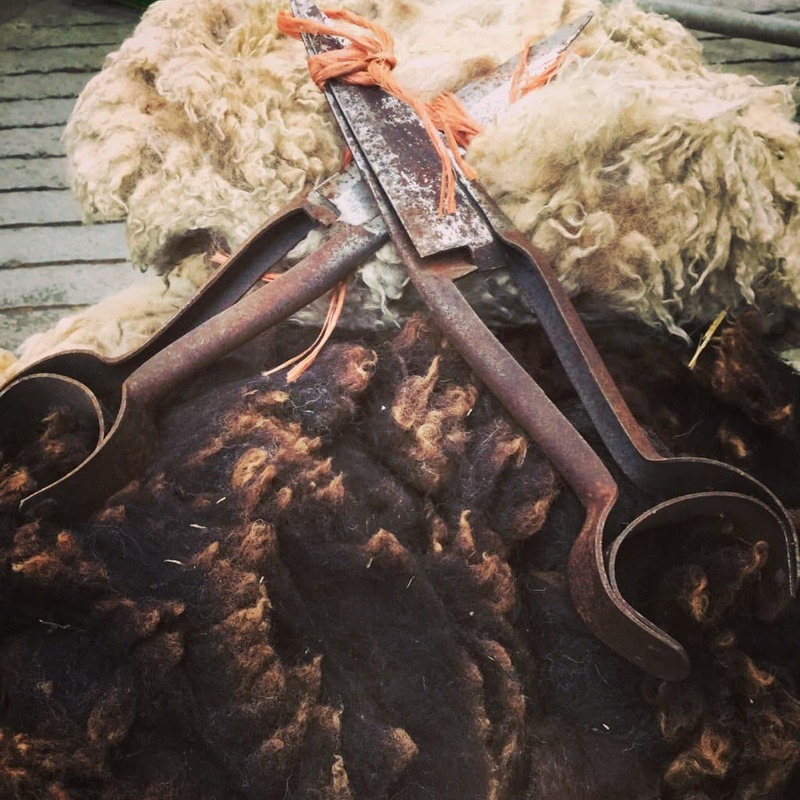 The sponsors of the next episode of the podcast will be Croft 29, a small family business creating wool from their Hebridean flocks on Skye. I think the story behind their business is really special and wanted to share an interview with them here on the blog. Put the kettle on and join us…. 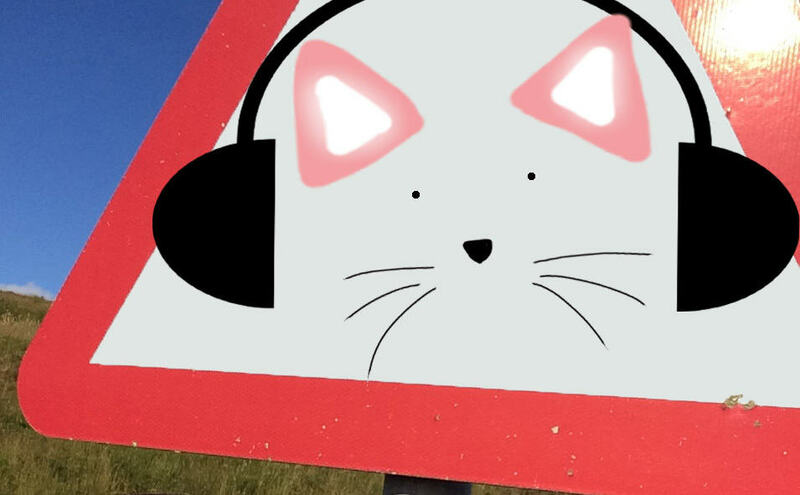 ahem…we get a little raised of voice at the very start of the podcast – it is warranted, but I dont intend on making a habit of it…then its all full on WOOL! 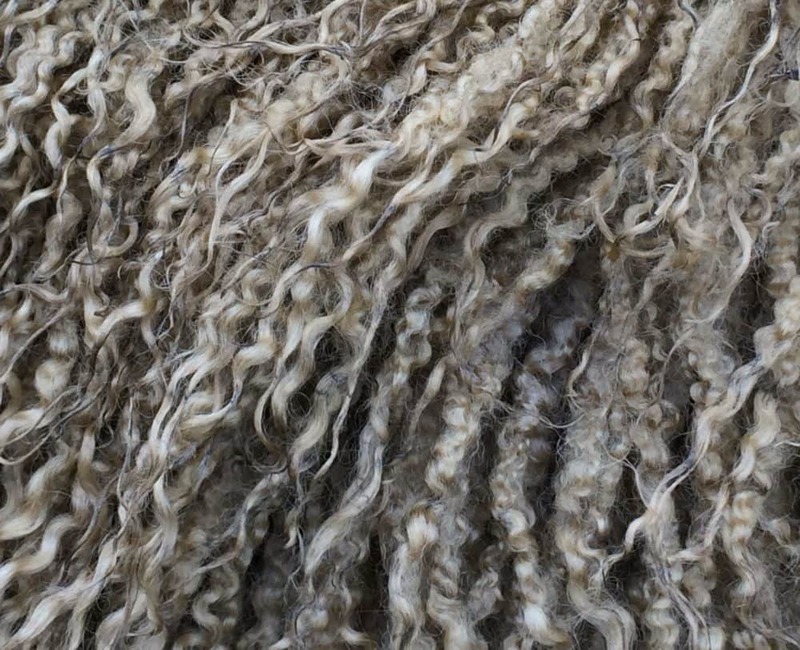 I’m really delighted to be able to bring you two interviews from some incredible people who are working to their own vision for creating incredibly unique British wool that speaks of where it has come from and the special relationships with farmer and mill to create those yarns. Let’s have a little giveaway which enables some *you* time! 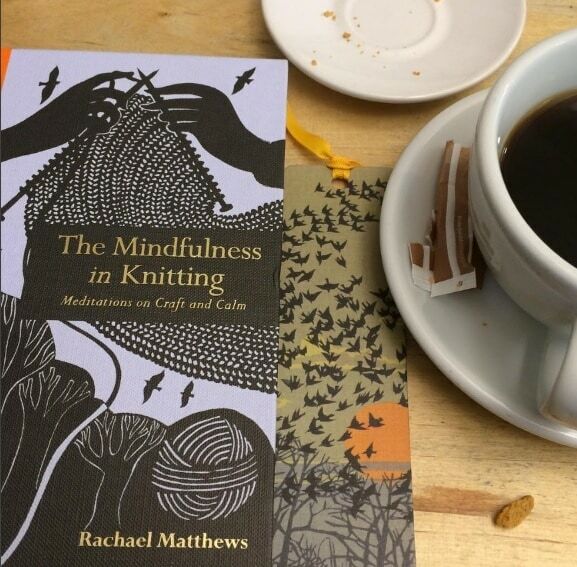 I was recently sent Rachael Matthew’s new book The Mindfulness in Knitting to review and what a lovely book this is! I mean to talk about this on the podcast too, but I have quite a few things to review and so while I will talk about some of the aspects of the book in a later episode, I thought it would be nice to mention the details here too.